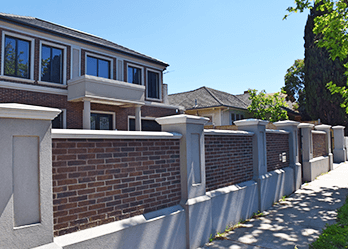 For the best fencing Moorabbin customers need look no further than Custom Brick Fences. 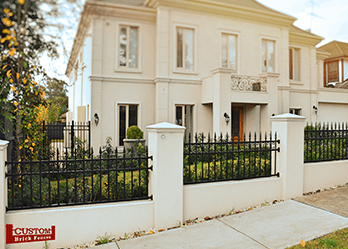 We don’t just provide brick fence, we are able to provide you with the full range of fencing needs, from wrought iron gates, aluminium fencing, security gates, pedestrian gates and other gates. 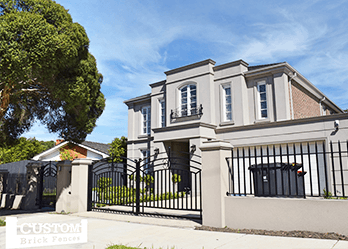 For fencing in Moorabbin, you know you needn’t look any further than Custom Brick Fencing. In the last fifteen-years, we’ve established ourselves as a premier company for all things in fencing. If you’re concerned about the cost of your next fencing project – don’t be! 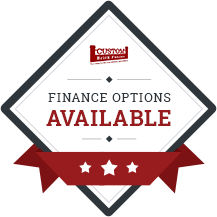 We will keep costs as low as possible for you and make sure we provide an accurate quote, so you can budget. Whether you’re building a new home or renovating an old one, we’re the people to call. We are very experienced dealing with local councils in the Moorabbin area, so we know how to get the necessary permits quickly and easily. We want to complete your project on time – causing you minimal disruption! We stick aluminium and wrought iron gates. Concerned about your next gate’s durability. We can help! All our gates are very durable, lasting you for years to come. When you think of sturdy gates, think of us. Are you looking for automated sliding and swing gates in Moorabbin? You’re in luck! Not only do we manufacture, we also install products – ensuring quality over the whole process.